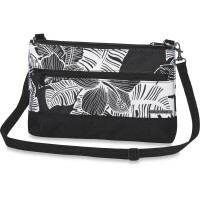 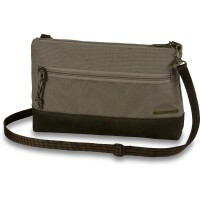 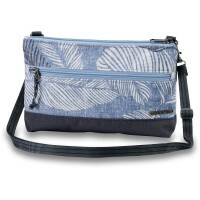 chic Dakine bag Jacky can be used as Clutch and stylish shoulder bag are used. 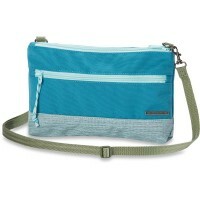 The removable Schultergur t Da Kine pocket can be adjusted in handy. 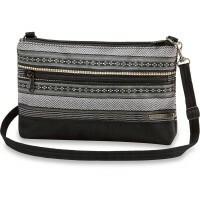 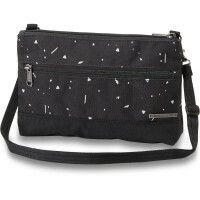 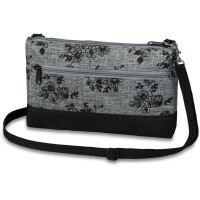 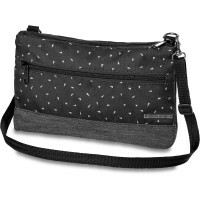 Jacky Clutch stored all your important party accessories in the two zippered compartments. 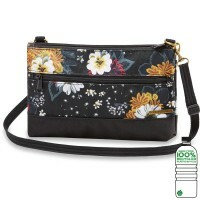 Customer evaluation for "Dakine Jacky Bag Nightflower"